KVUE — A local Austin resident is on the quest to find love on the 22nd edition of ABC's hit, The Bachelor. Brittany T., 30, who is a tech recruiter in Austin, has made the cut along with 28 other contestants to compete on the hit show to win over bachelor Arie Luyendyk, 36. Luyendyk, who is from the Netherlands, is a racecar driver who tries to find his perfect soulmate in this upcoming season. Brittany did not waste any time trying to impress Luyendyk. 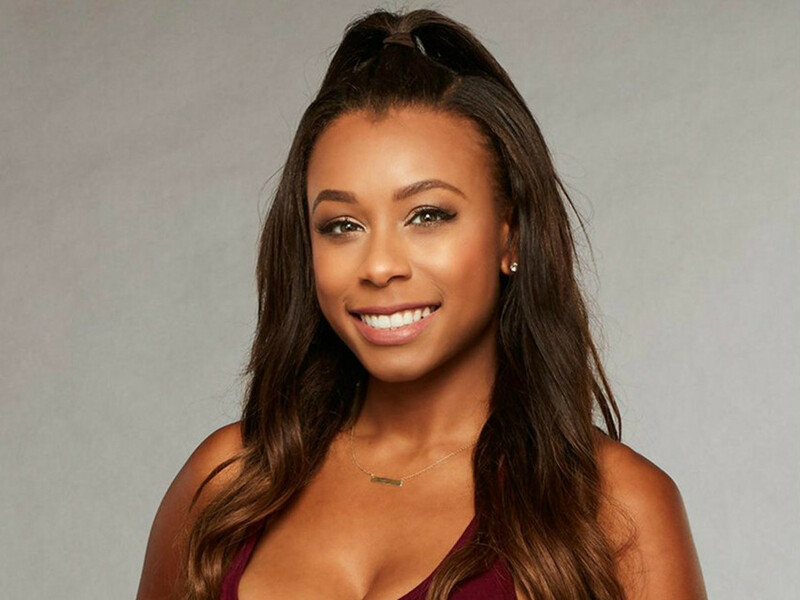 In the season premiere, Brittany dares the handsome bachelor to race her in miniature race cars. In the new season, fans can expect to see a wide range of contestants fight for his love and — that beautiful red rose. To watch the video and read the full story, visit KVUE.com.